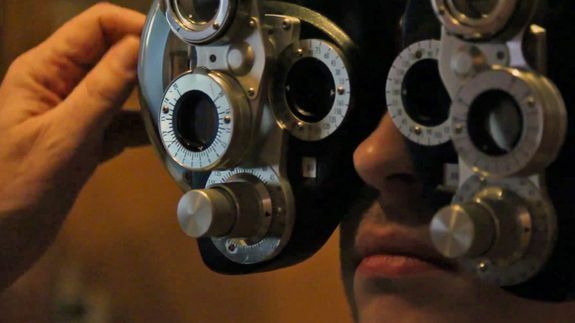 Can This iPad App Improve Your Vision? Can playing a game on your iPad for 30 minutes really help you see better? According to the creators of the UltimEyes app, the half-game, half-eye exam, it can. A study published in the journal Current Biology in February helped support their claim. After 19 baseball players at the University of California, Riverside used the app, the distance at which they could see clearly grew by 31%. Seven players improved from 20/20 vision to 20/7.5, an almost superhuman number.